What is an inflatable seal ? Comments Off on What is an inflatable seal ? What is an inflatable seal, and how could it help? There has been a lot of interest and growing demand for inflatable seals over the last few months, especially with large chemical plants. Inflatable seals are hollow (most commonly elastomeric) profiles which are sealed (either endless rings or straight lengths with blocked ends) in order to be air tight. An inflation media inlet (e.g. hose or valve) must be present in order to allow pressurisation of the seal (most commonly with air but sometimes other media such as water) to enable it to inflate and apply a sealing force and “travel” of the moving side (or sides) of the seal onto the seal face . Inflatable seals are manufactured from various types of rubber compounds to suit your application. The seal is supplied deflated, but when air pressure is applied, the seal expands to meet the sealing face. When the pressure is released, the seal returns to its relaxed position. Typical materials we can supply are Silicone, Viton®, EPDM and Nitrile, in a range of profiles. Generally working from within a specific groove size, the seals can operate axially, and for both inward and outward radial movements. The most popular requirements are for FDA approved Silicone Elastomer in either Blue, White or Red iron oxide colours. Other Elastomers and Pigmentations are available for a wide variety of sealing applications. In nearly all cases, an inflatable seal will require a technical design to be carried out. When designing an inflatable seal the same mechanical and pneumatic processes will need to be taken into consideration during the design. Most inflatable seals typically use a ’standard’ profile, however, for some applications a fully custom design may be necessary. The success or failure of the seal will depend on all design constraints taken into account at the start of the design. Standard inflatable seal profiles are designed to expand with the introduction of an internal pressure – each profile will ‘grow’ with increasing pressure following a known and predictable progression. Once the internal pressure is removed, the seal retracts back to its original profile – this return occurs because the elastomer retains a ‘memory’ of its original profile. This predictable performance is then used to select a profile to suit each customer’s application. 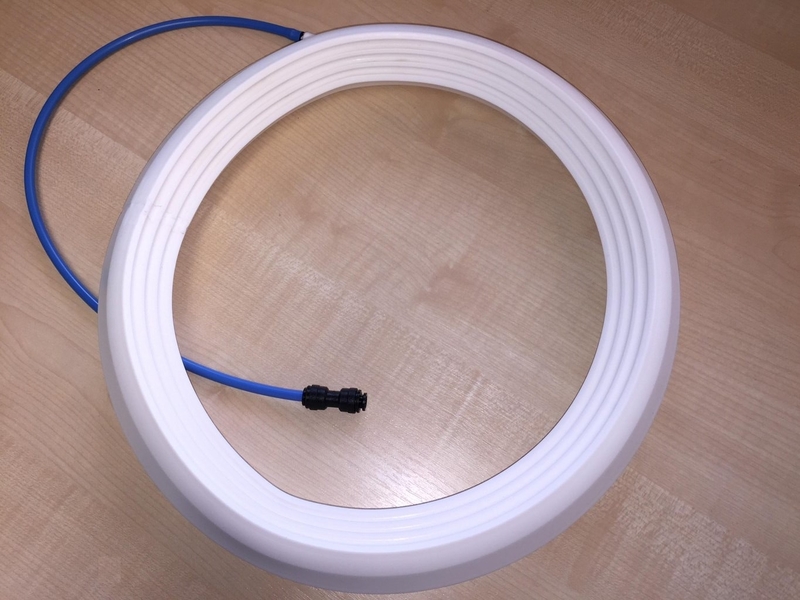 The medium used is usually introduced through the use of a flexible tube connected to the inflatable seal and terminated in a fitting to suit the customer’s requirement. There are many industries that require an inflatable seal. The following industries already utilise inflatable seals: Pharmaceutical, Medical, Food Processing, Transportation, Marine, Chemical processing, Paper processing and Aerospace. Typical applications include; Door seals for powders, granules, gases, liquids and dust. • Horizontal or vertical sliding doors. • Processing equipment where rapid sealing and unsealing is required. • Hinged doors with flush thresholds for easy personnel or equipment access. • Large fabricated doors or other closures where it is not practical to machine the sealing surfaces to accommodate conventional seals and gaskets. If you have a specific application and would like to discuss your requirements, please contact our technical sales team. Call us +44 (0) 1670 840529 or email sales@easternseals.co.uk.